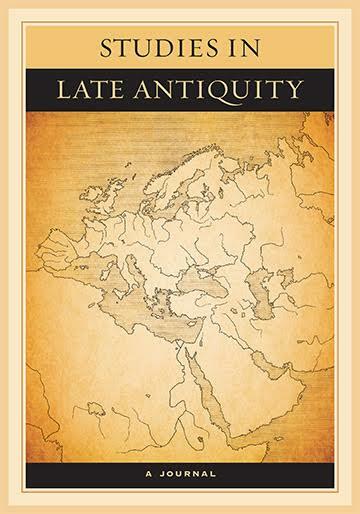 University of California Press is excited to announce that the first issue of Studies in Late Antiquity (SLA) is now available at sla.ucpress.edu. To celebrate the journal launch, SLA 1.1 will be freely accessible online for the rest of 2017. To access future issues, become an individual subscriber or ask your institution’s library to subscribe on your behalf. Edited by Elizabeth DePalma Digeser (UC Santa Barbara), SLA will publish original scholarship, book reviews, and exhibit reviews on a wide range of topics pertaining to the world of Late Antiquity (150 – 750 CE). A defining focus of the journal is fostering multi- and interdisciplinary research that emphasizes the interconnectedness of the Mediterranean with other parts of the late ancient world. Scholars interested in submitting to the journal can learn more about SLA‘s Call for Papers and Author Guidelines here.